Click on the image to view a full copy OR CLICK HERE TO DOWNLOAD A HIGHER QUALITY FILE. 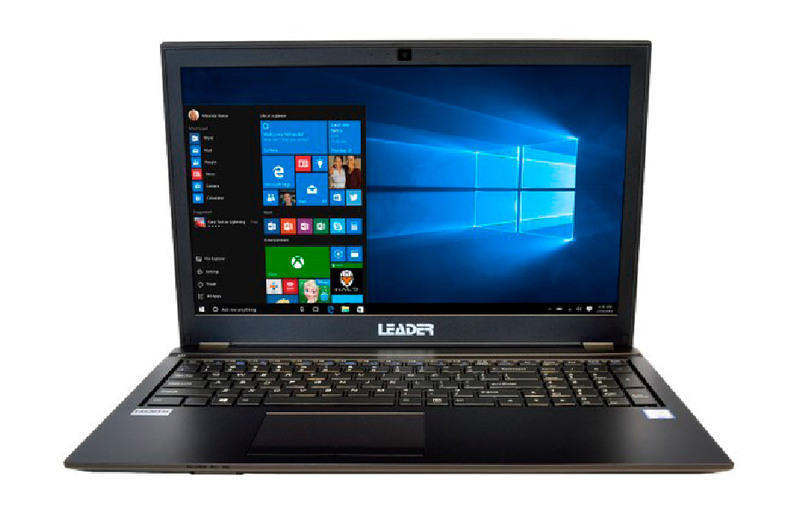 Leader are the largest Australian owed PC manufacturer. Their Head office is in Adelaide. They are all fully customisable to suit too. With awesome Australian wide warranties too. Hard Drive: 250GB SSD, support One changeable 2.5” 7.0mm(H) HDD / SSD, SATA interface, One M.2 SSD 2280, SATA/PCIE Gen3x2 interface FULLY CUSTOMISABLE NEED A BIGGER HARD DRIVE – NO PROBLEM! Optical: 8X DVD+/-R/RW Super Multi DVD Burner. Storage – 240GB SSD 2.5″ (option to add M.2. SSD to increase storage) FULLY CUSTOMISABLE NEED A BIGGER HARD DRIVE – NO PROBLEM! I/O Ports – HDMI x 1, USB3.0 x 2, Microphone-in x 1; Headphone-out x 1; DC-in jack x 1; RJ-45 x 1; 2-in-1 Flash Card Reader(SD/MMC) x 1; Kensington lock x1. 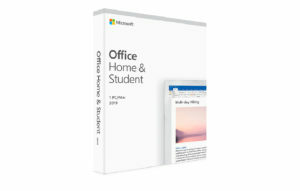 Microsoft Office 2019 Home and Student comes with all the classic apps you need to get your work done. It includes the 2019 versions of Word, Excel, PowerPoint and OneNote, plus you’ll also receive 60 days of Microsoft support. 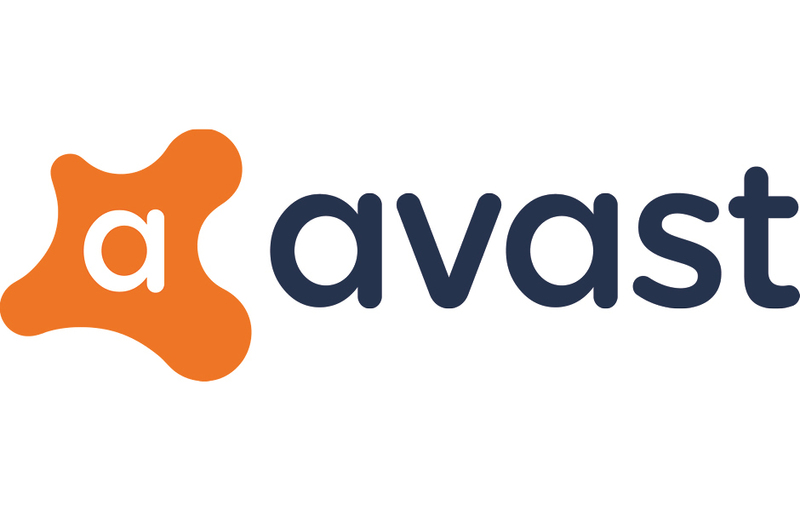 The software can be installed on a PC or Mac device depending on your computer. 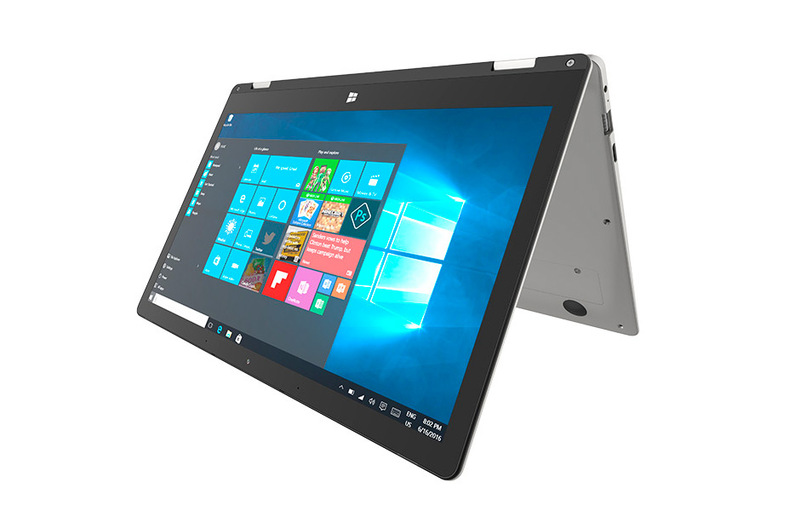 It’s compatible with PCs running Windows 10 and later or Mac OS devices. This is an outright purchase of Home and Student 2019 so you don’t have to worry about renewals. You will receive the classic 2019 versions of Microsoft Word, Excel, PowerPoint and OneNote. 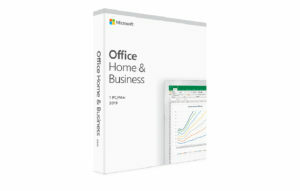 Microsoft Office Home and Business 2019 comes with all the classic apps you need to get your work done. It includes the 2019 versions of Word, Excel, PowerPoint and OneNote and Outlook, plus you’ll also receive 60 days of Microsoft support. The software can be installed on a PC or Mac device depending on your computer. This is an outright purchase of Home and Business 2019 so you don’t have to worry about renewals. With the 2019 version of Outlook you’ll be able to use the @ symbol to add contacts into your email or calendar item for a more streamlined experience. Call 08 8387 3889 so we can point you in the right direction!